The intention for the strategic direction and plan for 2019 should be focused on achieving results – plans are fine, but execution is everything. Plutus has entered into a strategic alliance with Robbinex Inc. who since 1974, have specialized in the sale or transition of mid-sized, privately held companies. Plutus Consulting Group Comments Off on How Do I Write a Franchise Business Plan? 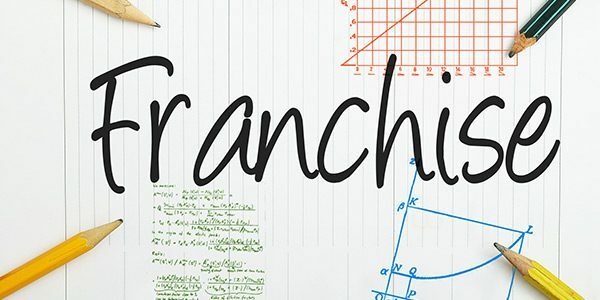 How Do I Write a Franchise Business Plan? The purpose of the business plan is to tell would-be lenders and investors what the business is, why it’s a sound investment, how the business will be operated, when you expect it to be profitable, and how you will pay back the loan or the investment. 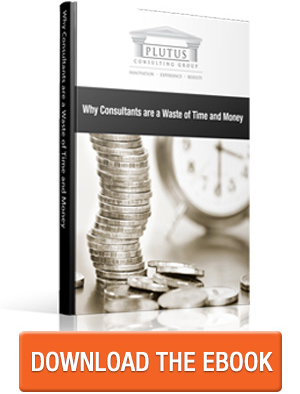 Plutus Consulting Group Comments Off on Maximizing business value – how to get ready. Maximizing business value – how to get ready. 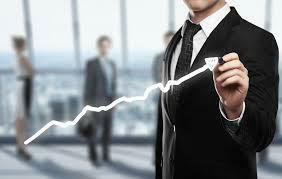 Helping business owners for almost 12 years to overcome obstacles that are holding them back, and to become more profitable. Plutus Consulting Group Comments Off on Does a business need a regular check up? Does a business need a regular check up? 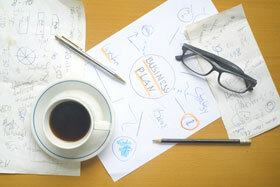 The focus of this article is the idea of an entrepreneurial business check-up. Is it important to have standard measures or Key Performance Indicators (KPI’s) that show the business is doing just fine, or starting to show stress and possible fracture, or is already in a decline mode? Plutus Consulting Group Comments Off on What do you need to know – Basic Franchise Information? What do you need to know – Basic Franchise Information? Starting a franchise can be an intimidating concept if you aren’t informed. Did you know that there are two types of franchises?